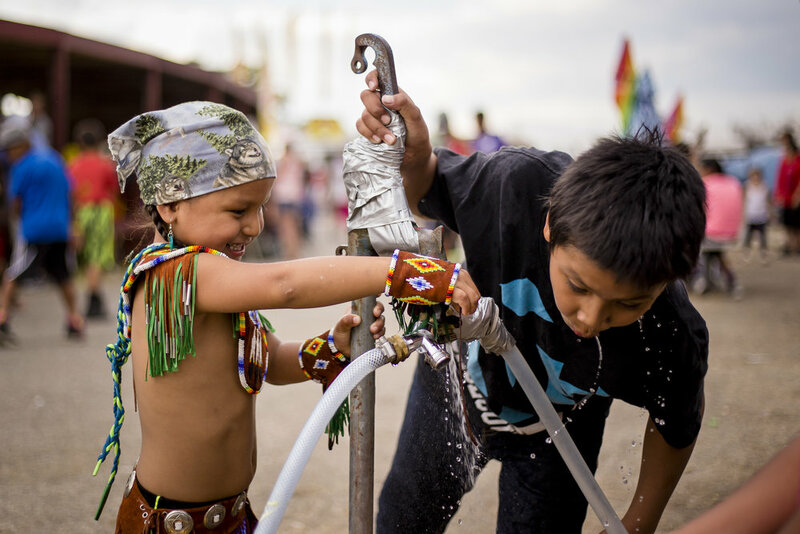 Your contribution to the Wind River Foundation will be put to work immediately empowering the Northern Arapaho and Eastern Shoshone people of the Wind River Indian Reservation. Please join us in building this foundation from the ground up. We are so thankful for your contribution.